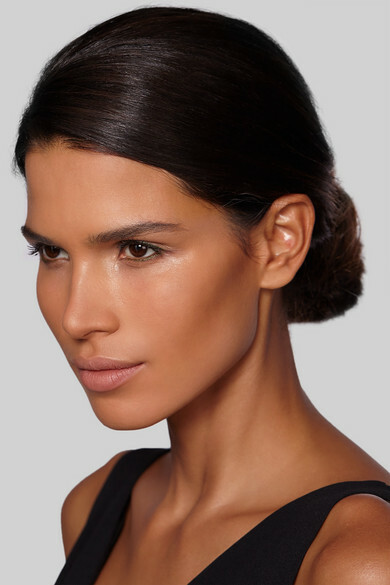 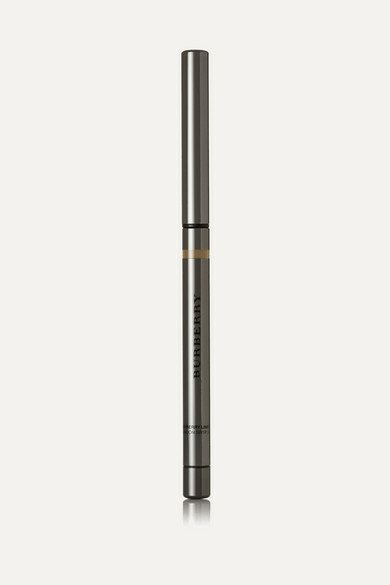 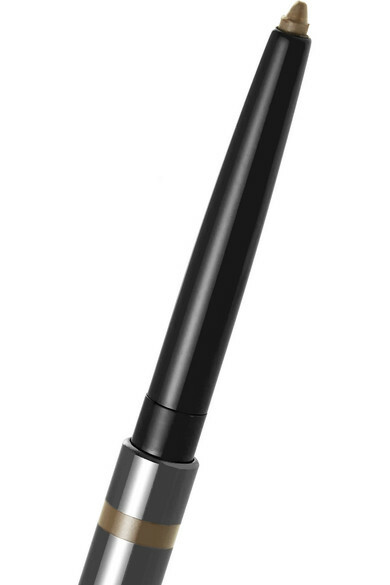 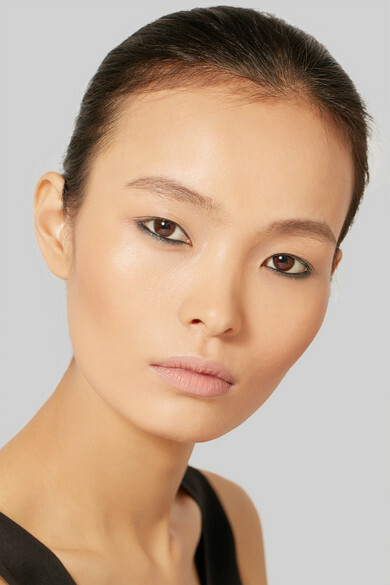 Burberry Beauty's 'Effortless Kohl Eyeliner' is a no-fuss solution to defining and illuminating your eyes. 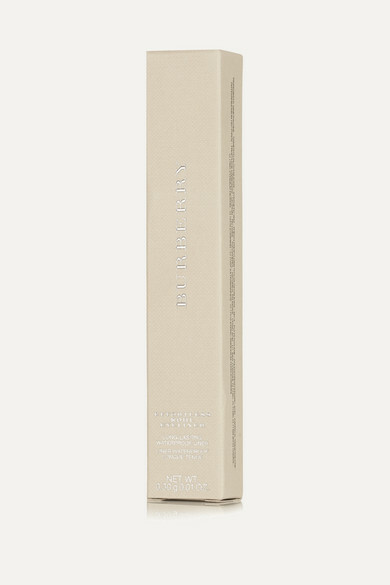 Made in Italy, this waterproof formula applies smoothly and precisely for a long-lasting finish. 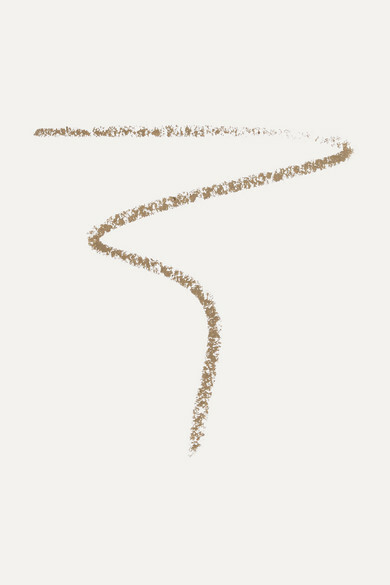 'Antique Gold' is perfect for any skin tone or eye color, but will especially flatter those with hazel, green or blue eyes.